Ask the Doctors – Is it OK to switch kids to a vegan diet? Dear Doctors: My sister has decided to switch her entire family to a vegan diet, including her 2-year-old twins. But I'm really worried -- is it possible for young children to stay healthy and get all of the nutrients that a growing body requires? Unlike a vegetarian diet, which cuts out meat, poultry and fish, the vegan approach eliminates all animal-based products. It centers instead on whole grains, legumes, nuts, seeds, fruits, vegetables and leafy greens. Some people choose a vegan diet for health reasons, others for ethical ones. But because not all nutrients essential to human health are present in plants, vegans face special challenges to ensure that their diet is well-rounded. A vegan diet for young children has gotten a lot of bad press recently. A mother in Pennsylvania, who fed her infant only nuts and berries in an effort to go vegan, was recently charged with child endangerment. In Italy, where a number of vegan babies wound up in the hospital with malnutrition, some lawmakers want to make a plant-based diet illegal for anyone under 16. But these are extreme cases. Proponents of plant-based diets say the real culprit is ignorance of proper nutritional principles, not veganism itself. With care and vigilance, and with the guidance of a pediatrician or registered dietitian, a well-balanced vegan diet can provide the nutritional needs of children and adolescents. One of the most important parts of childcare is proper nutrition and feeding. Due to their more intensive nutritional requirements, children and adolescents are more susceptible to malnutrition when following an atypical diet. With a relatively short window in childhood during which critical growth in the brain, body, skeleton and internal organs takes place, it's all too easy for a child's diet to adversely affect future growth and development. Vitamin B-12, vitamin D, iron, zinc, calcium and essential fatty acids are key nutrients for proper development in babies and children. Getting an adequate amount of B-12, which is provided by milk and eggs in a traditional diet, and meeting the minimum requirement for iron, which is present in red meat, is of particular concern in the vegan diet. As there are no known plant sources for vitamin B-12, and without meat to provide essential fatty acids and other nutrients, providing a nutritional supplement, such as a multivitamin, is essential to normal growth and good health. Another concern is that the plant-based diet is less nutrient-dense and more difficult to digest than the traditional diet. It not only takes more food to meet caloric and nutritional needs in a plant-based diet, it requires a greater amount of energy for the body to extract nutrients. Including concentrated sources of energy such as nuts and nut butters, soy products and legumes will help support appropriate growth. 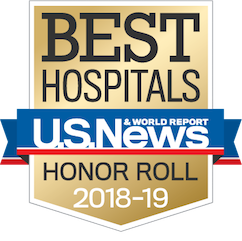 If your sister does her homework, works in partnership with her primary care physician or a dietitian, makes sure the children get the full range of nutrients they need and are hitting their growth milestones, having a healthy vegan family is indeed possible. A final thought -- going vegan is a radical change. Perhaps suggest to your sister that the family do a dry run, for instance Vegan Wednesdays for a month or two? If that works, then they can expand slowly until veganism becomes a family lifestyle. 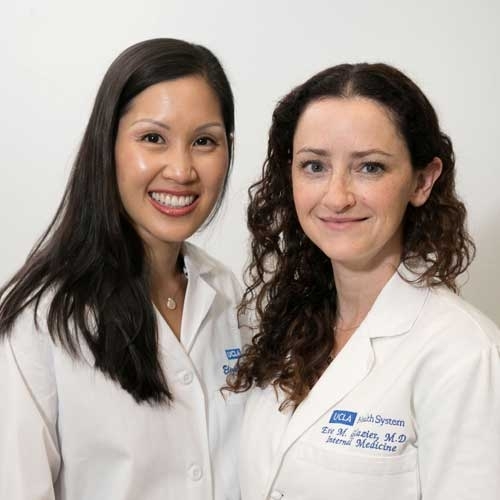 Eve Glazier, M.D., MBA, and Elizabeth Ko, MD, are internists and assistant professors of medicine at UCLA Health.